Raresearchsystem.com is a browser hijacker that installed by ZeroAccess/Serifef-related trojan. Once the trojan is installed and started, it will configure itself to run automatically when Windows loads. While running, it will redirect you to malicious websites, display fake security alerts and bogus ads and blocks legitimate antivirus software. What is more, the trojan will download and install TDSS trojan that blocks the ability to run various antivirus and antispyware programs and redirects search results in Google, Yahoo and MSN to non related sites. 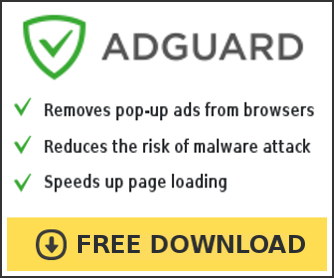 If your computer is infected with Raresearchsystem.com trojan, then use the removal guide below, which will remove the trojan and any other associated malware for free. Run run ZeroAccess/Sirefef/MAX++ removal tool. Download ZeroAccess/Sirefef/MAX++ removal tool from here. Run it and follow the prompts. 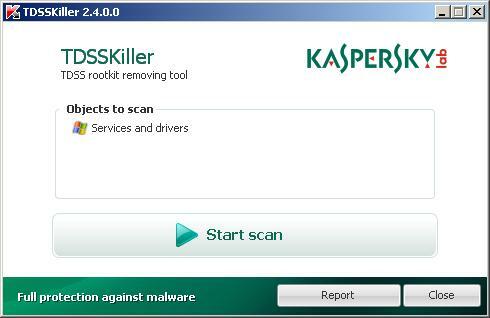 Raresearchsystem.com hijacker may be bundled with TDSS trojan-rootkit, so you should run TDSSKiller to detect and remove this infection. 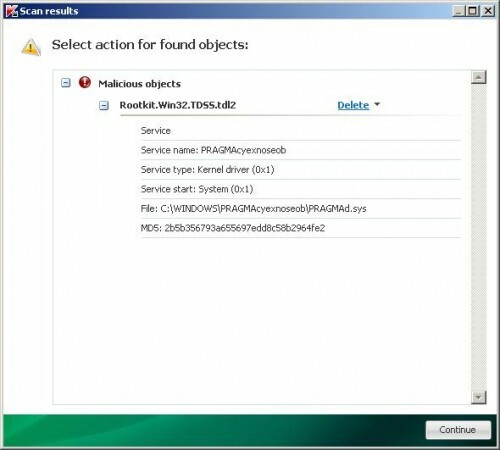 Now you should download Malwarebytes Anti-malware and remove all Raresearchsystem.com hijacker associated malware. Now click on the Scan button to start scanning your computer for Raresearchsystem.com hijacker associated malware. This procedure can take some time, so please be patient. Your system should now be free of the Raresearchsystem.com trojan. If you need help with the instructions, then post your questions in our Spyware Removal forum.